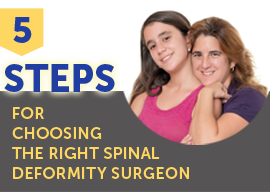 How EXPERIENCED is the surgeon with spinal deformity surgery? Dr. Lenke has spent 23 years specializing in spinal deformity surgery, with the past 16 years dedicated solely to spinal deformity cases. Dr. Lenke is recognized as the world's leading authority on PSOs & VCRs (two of the most challenging spinal surgery techniques). Does Dr. Lenke have a good reputation with other surgeons? More than 700 spine surgeons from the US and 60 other countries have visited Dr. Lenke to observe him in surgery and learn fron him. In the last 20 year's, Dr. Lenke has trained more than 70 clinical fellows. In fact, some of the other surgeons you are may have been trained by Dr. Lenke! What RESEARCH has the spine surgeon published and how recently? 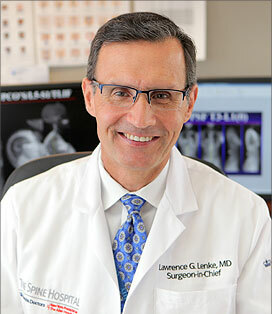 Dr. Lenke is the most widely published spinal deformity surgeon. He's published nearly 400 research manuscripts, approximately 100 articles, and 125 chapters. He is the originator & lead author of A New Classification of Adolescent Idiopathic Scoliosis: Treatment Based, published in the Journal of Bone and Joint Surgery. Does the spinal deformity surgeon TEACH and TRAIN other surgeons? Dr. Lenke has taught spinal deformity surgeons in 42 countries on 6 continents. Remarkably, he has chaired over 110 spinal surgery conferences, been on faculty for more than 250 spine conferences, and served as invited Visiting Professor at more than 100 prestigious institutions around the world. Can you TRUST the surgeon? What do his/her patients have to say? One of the most important issues is trust between the surgeon and patient. Dr. Lenke recognizes the immense trust that a patient and their family must invest when they choose him to perform their surgery. 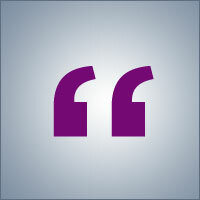 See what patients have to say about Dr. Lenke in the "Patients Share" and "Expressions of Gratitude" sections.